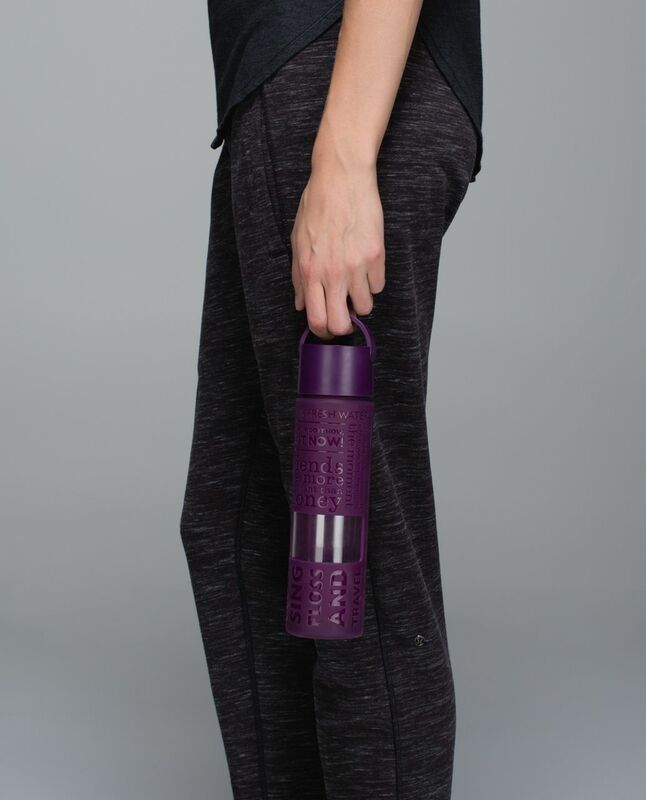 The ideal companion for yoga classes and long walks on the beach, this glass water bottle gives a pure hydration experience. 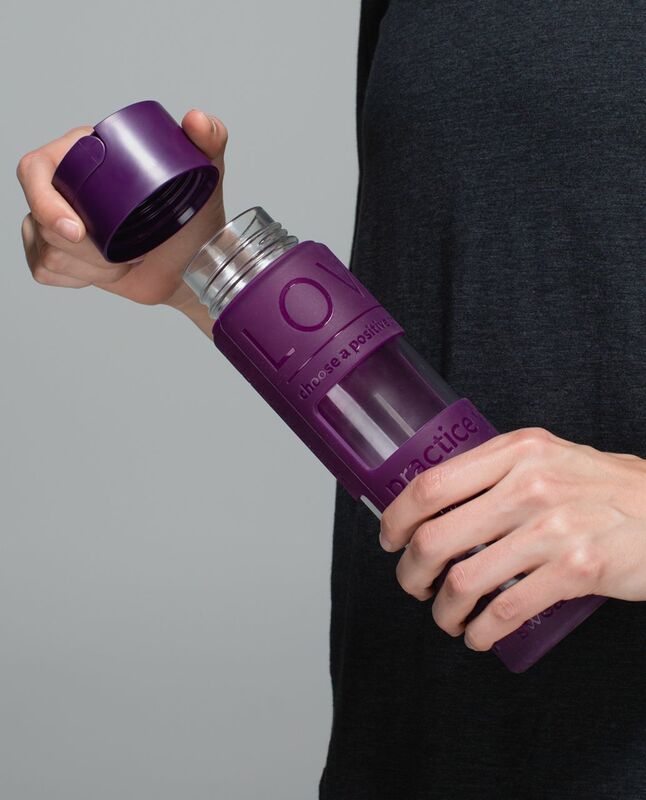 With a silicone sleeve to help protect the high-grade glass, it's durable but breakable by nature. We treat it like a precious present handle with care.